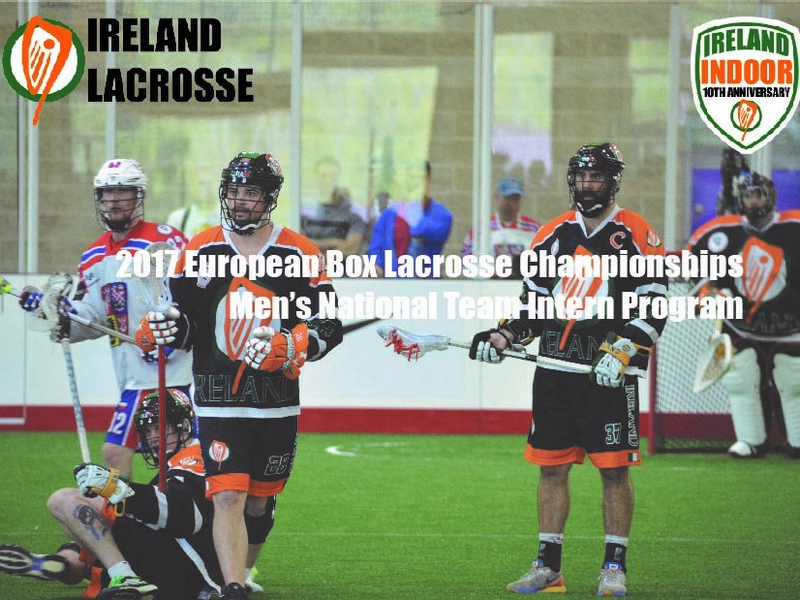 Ireland Lacrosse is pleased to announce the availability of intern positions with the Men’s National Indoor Team as they travel to and compete in the European Box Lacrosse Championships this coming summer in Turku, Finland. 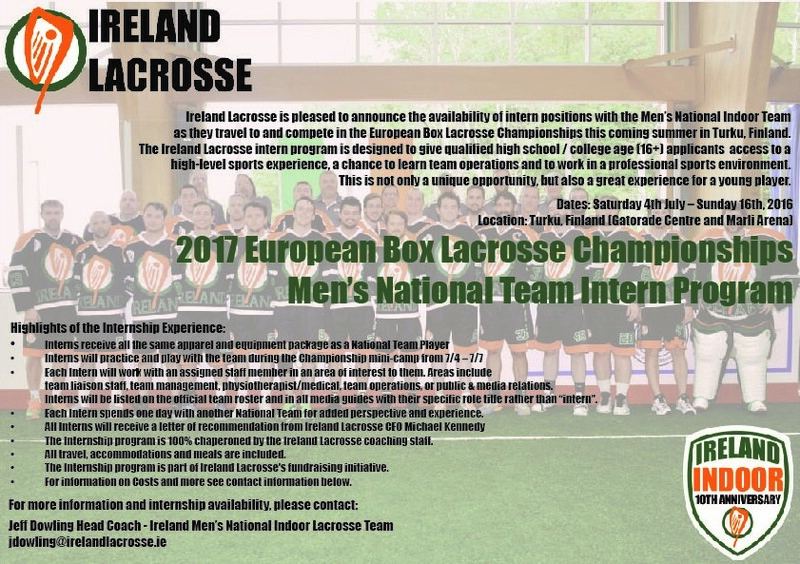 The Ireland Lacrosse intern program is designed to give qualified high school / college age (16+) applicants access to a high-level sports experience, a chance to learn team operations and to work in a professional sports environment. 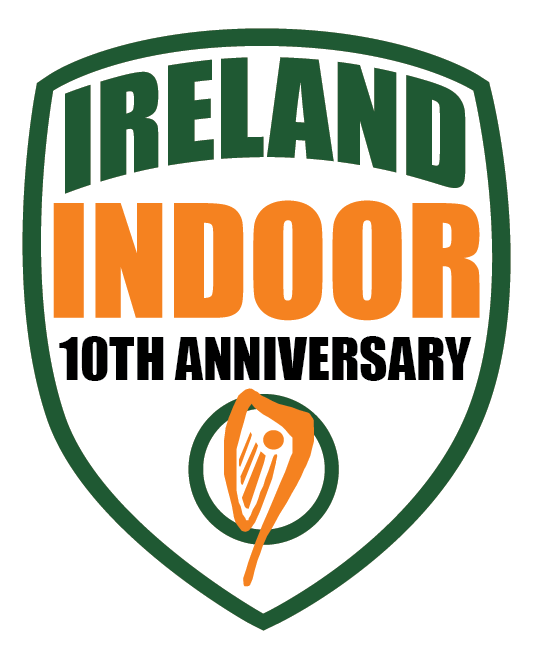 We are looking for candidates who: are responsible, interested in lacrosse, savvy with social media, willing to fund-raise, and are keen to get involved. 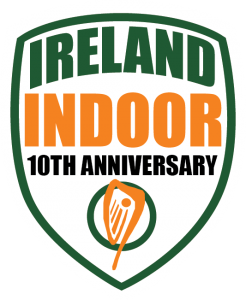 The deadline for applications is: January 15th, 2017.
team liaison staff, team management, physiotherapist/medical, team operations, or public & media relations. • Interns will be listed on the official team roster and in all media guides with their specific role title rather than “intern”. • Each Intern spends one day with another National Team for added perspective and experience. 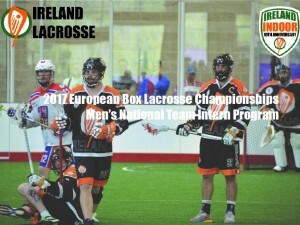 • The Internship program is 100% chaperoned by the Ireland Lacrosse coaching staff. 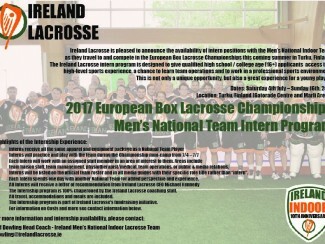 • The Internship program is part of Ireland Lacrosse’s fundraising initiative. • For information on Costs and more see contact information below.